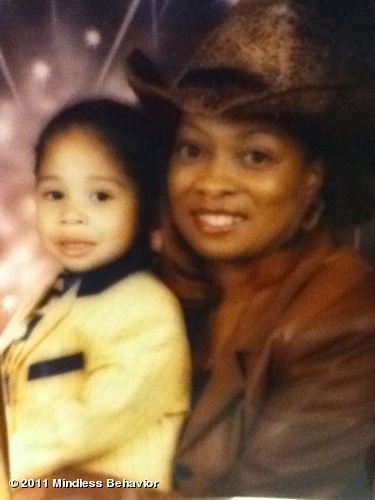 Roc with his Mother. Roc as a Baby Boy, so cute!. Wallpaper and background images in the মাইন্ডলেস বিহেভিয়র club tagged: roc mother baby pic.